What it is: A limited-edition collection of five of Benefit's full sized Box-o-Powders blushes in one easy palette. Beauty bonus: Full-sized products in a collection are always a bonus for us. 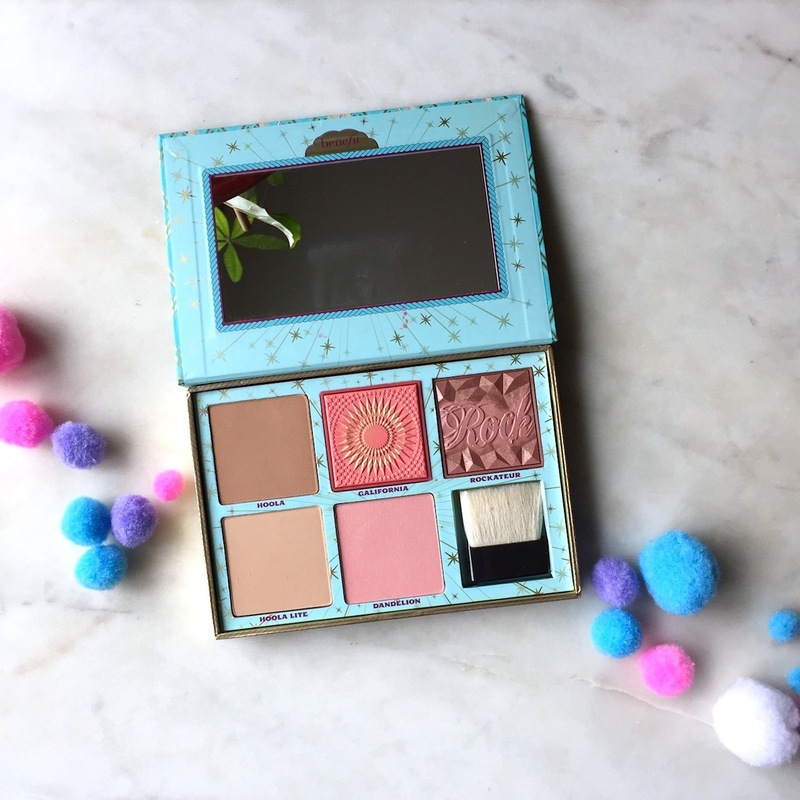 Beauty bummer: If you are a super-fair Bene Babe, you probably could skip the Hoola original as it provides a serious pop of colour, leaving you with a four-hue palette. Overall: We love these palette sets. And the inclusion of contouring bronzers and blushes make the latest iteration from Benefit an easy go-to. 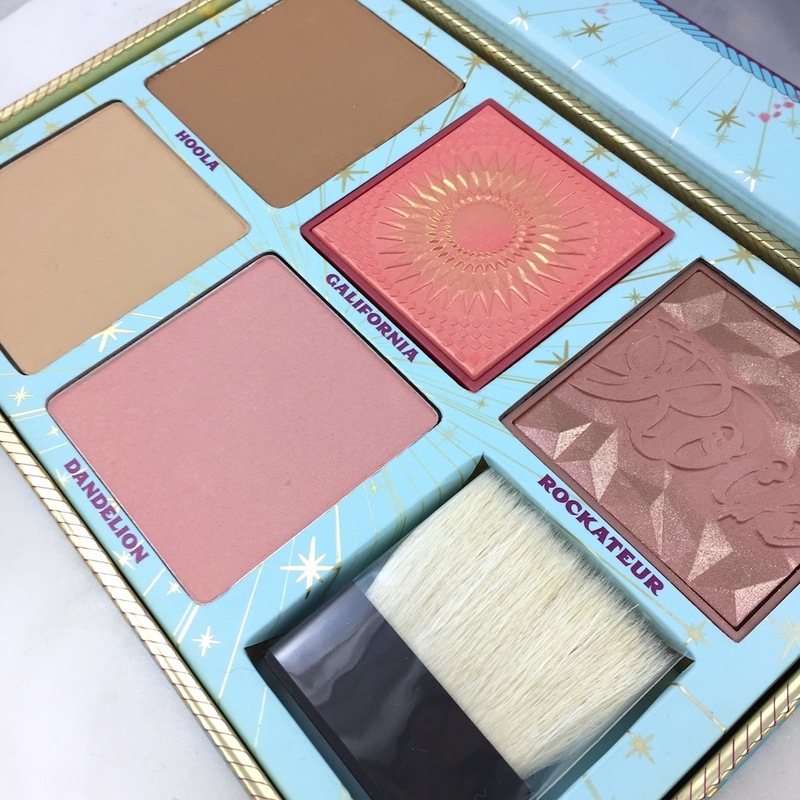 We mentioned that very fair users may skip the Hoola original, but for us, the inclusion of both the new light and original makes this a transitional palette perfect for the tanned summer skin that's soon to come! The blushes have a good range of shades, with the new Galifornia golden pink (obsessed!) providing a nice middle shade to Rockateur and Dandelion. Would recommend? Yes! The collection of shades are pretty and versatile. Plus, we love the full-sized offerings.